Welcome. This is our second year in publication. Our goal is to aid and inform family doctors and community providers as well as their staff. We want to help practitioners treat their patients with spine and neurosurgery issues. We are continuing to expand! If you would like to contribute, if you know of someone who might benefit from a subscription, or if you have a question or topic for review, please contact us at info@txspineonline.com. The territory for the Journal continues to grow, but presently extends from Dallas to the Gulf coast and from Stephenville to Nacogdoches. I hope everyone is having a wonderful and productive new year. 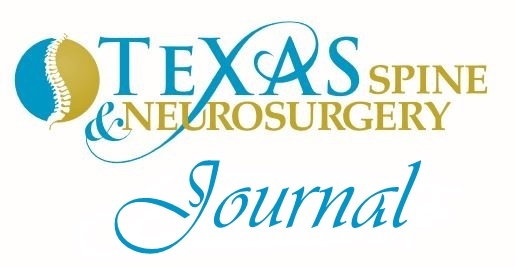 There is much good news at Texas Spine and Neurosurgery. In April of this year Ashley Sullivan PA will be joining the team. We look forward to having her at Texas Spine and Neurosurgery. Ms Sullivan will be performing functions both in the OR and in the clinic and will be integral to our further expansion. We will increase the frequency of our satellite clinics substantially and we will also be expanding into new regions. Ms. Sullivan will also be a regular contributor to the Journal. All of us at Texas Spine and Neurosurgery would like to extend a warm welcome. Later in 2018 Texas Spine and Neurosurgery will be moving to our new head office. We will be expanding from 2400sq feet to 9850sq feet with 9 exam rooms and significant office space for expansion. Our new location will be 4515 Lakeshore drive. My office will let everyone know as soon as we have a move in date. The new building is undergoing major renovations including an elevator upgrade. This move is very exciting for all of our team. It will allow us to provide exceptional care to all our patients in a much more comfortable environment. There will be more than ample parking and we will have room for growth of our team and the addition of further healthcare providers for years to come. I will keep you updated on our progress and will announce the date of our grand opening. Texas Spine and Neurosurgery would like to introduce Ashley V. Sullivan, MPAS, PA-C. Ms Sullivan will be contributing to this section in future issues. Ashley is a Neurosurgery Physician Assistant from Boston, MA who is moving to the Waco area and joining Texas Spine and Neurosurgery in April 2018. She grew up the oldest of four children in Norwood, MA, a suburb of Boston. She is very close with her younger sisters and brother who live in California and Massachusetts. As a child, she rode, drove, and showed Morgan Horses and competed across the country in dressage Horse Shows. She was a named Grand Champion in 2000 in her division at the Grand National and World Championship Morgan Horse Show. She stopped riding in the early 2000’s and is very excited to start riding again when she moves to Texas. 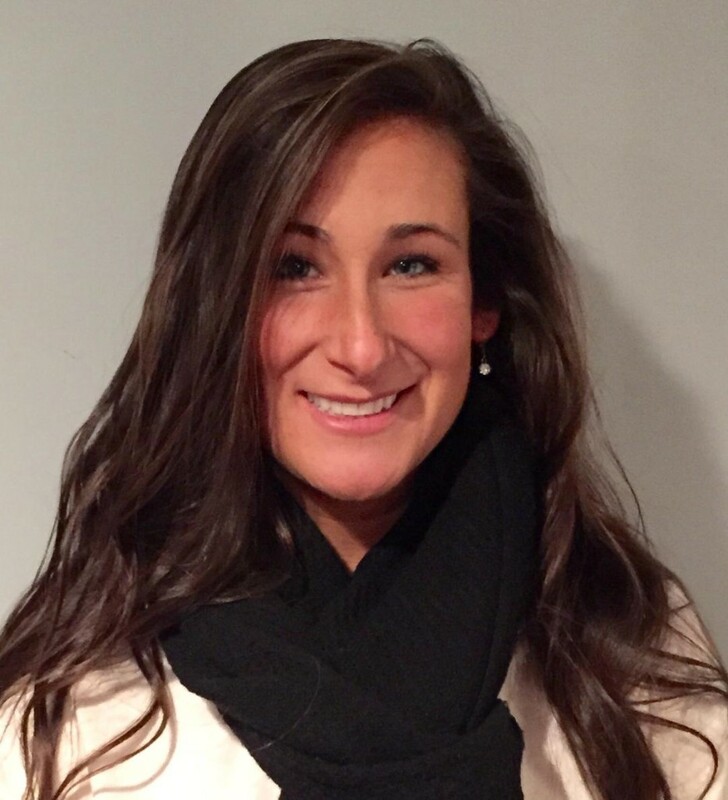 Ashley attended Ursuline Academy, an all-girls Catholic High School, and then received her Bachelor of Science in Biochemical Sciences and Business Management from the University of Massachusetts Amherst. She graduated with a Master in Physician Assistant Studies from Massachusetts College of Pharmacy and Health Sciences University in Boston. Ashley is a board certified Physician Assistant who has worked in General Surgery and Neurosurgery at Saint Anne’s Hospital, a community hospital in the city of Fall River, MA. She is a surgical first-assistant in spine and brain surgeries. She loves being in the operating room and seeing her patient’s improve after surgery. Outside of the OR, Ashley enjoys traveling internationally and domestically, hiking, skiing/snowboarding, painting/drawing, listening to country music, and eating BBQ. She is looking forward to picking up new hobbies in Waco. Ashley is moving to Texas with her husband Stephen McGrath. They visited Waco in the Fall of 2017 and fell in love with all that Texas and Waco has to offer. They are excited to leave the New England weather and traffic behind, and find some good BBQ in Texas! Medical technology advances on a daily basis. Evaluating and determining the efficacy of these advancements is integral to providing patients with the best care possible. In a surgical practice, advancements in skin closure technology which may reduce pain, scarring and/or complication rates are especially interesting. Historically, skin closure has been accomplished with sutures or staples. This then transferred to the use of steri-strips and glue designed specifically for the skin. With the use of steri-strips and glue, patients experienced less scarring and in some cases did not require additional follow ups for the incision unless there was an infection. Despite this improvement, these skin glue products did not allow for stretching of the skin and would completely cover the incision. This meant the patient could not visualize the incision, which was problematic, especially in the case of infections. Finally, there are advances to skin closure that do not require sutures, staples, steri-strips, or glue. 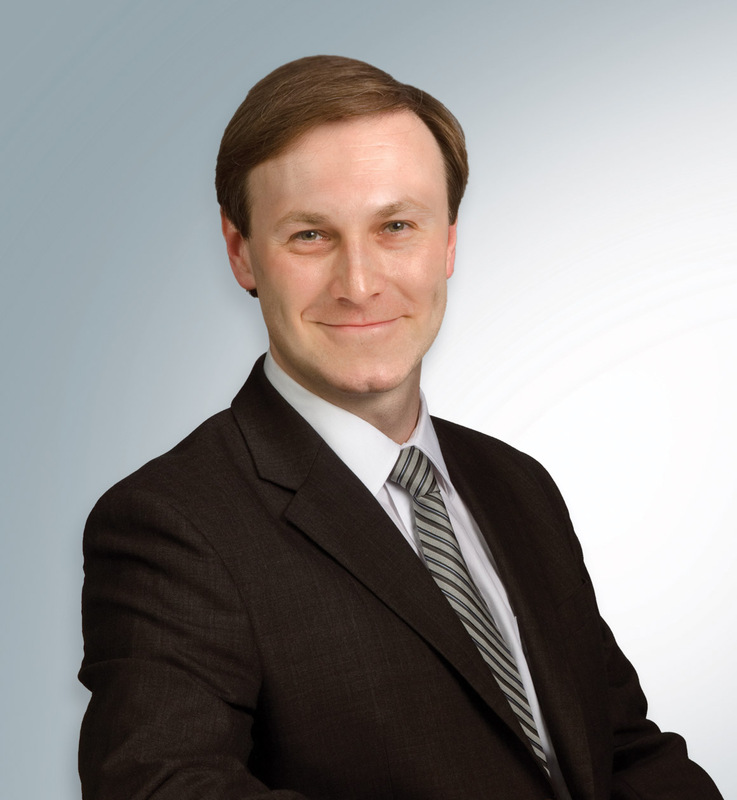 Dr. Zielinski took particular interest in a new skin closure product called Zip-line for many reasons. Originally developed for cardiac and orthopedic procedures, the Zip-line is now being used in many types of surgical procedures. The device allows for movement of the skin, whether due to swelling or joint movement. It simultaneously keeps the area within the device in the same position. It provides closure of the skin without additional puncture areas from the typically used sutures or staples, thereby decreasing the patient’s statistical risk of infection. The zip-line device is placed parallel to the incision and then the zip-tie like plastic pieces are tightened to close the incision. There are, of course, sutures beneath closing the different layers that are cut during the procedure. However, the zip-line allows for the closure of the dermis without any further trauma. An additional benefit is that the patient is able to visualize the incision directly in order to see if there are any signs of infection. This type of closure device can be left in place for 2 weeks or longer, if needed. It can be removed by a medical professional or it will eventually loosen and fall off on its own. Removal of the device is done by simply loosening the adhesive and pulling the device off. Post-operatively, Dr. Zielinski has seen a decrease in the amount of irritation of the incision that is typically noticed when staples are used. He has also seen a decrease in the amount of dehiscence of the incision as the zip-line is able to stay in place longer than 2 weeks without the commonly associated irritation. Patients are cautioned to use non-stick or non-adherent dressing over the zip-line as the plastic zip-ties can catch on regular gauze. Dr. Zielinski now uses this closure device during all of his surgical procedures. Both Dr. Zielinski and his patients are very satisfied with the results. We are hopeful that there will continue to be advances in skin closure over the coming years and look forward to both evaluating and using the newest technology to better serve our patients. Getting surgery, no matter how much it will improves one’s quality of life, often comes with a fair amount of stress and pain. Both patient and physicians must to be mindful of factors including pain management, psychological stress, sleep disturbances, and how the intersections of these issues impact patients’ recovery. Sleep has been shown to be critical in immune system functioning, emotional stability, memory consolidation, cognitive functioning, and subjective well-being. It is also important for speeding up and lessening the risk of complications after surgery (Rosenburg, 2001). Despite all the clear benefits to prioritizing one’s rest, there are so many factors permeating our culture and our personal lives that lead to poor sleep. Any variation of stressors, light sources, electronics, uncomfortable pillows or mattresses, sleep apnea, snoring, caffeine, poor diet, stress, or long work days have been known to lead to sleep disturbances. Even when one’s total sleep time seems normal, problems such as prolonged sleep onset latencies, sleep fragmentation, increased sleep efficiency, frequent arousals, a predominance of Stage 1 and 2 sleep, decreased or absent Slow Wave Sleep (SWS), and decreased rapid eye movement (REM) sleep can impact one’s well-being. Unfortunately, but understandably, the psychological and physical stress of surgery can often lead to sleep disturbances. There is evidence to suggest that surgery leads to a marked reduction in REM sleep, a reduction in SWS, and a lack of inherent rhythmicity. Even patients who stay in hospitals the night before surgery often experience poorer sleep than patients who sleep in their homes, which sets them up for further psychological stress (Ellis & Dudley, 1976).Pain management seems to be an especially important aspect of post- operation care in regard to maintaining normal sleeping patterns. Research indicates that pain is one of the most common cause of night-time sleep disturbances after surgery, and that analgesics were the most effective treatment for helping subjects go back to sleep (Closs, 1992). However, there is evidence elsewhere to suggest that analgesics can disturb sleep architecture, so their night-time use should be closely monitored (Onen et al., 2005). Another promising option is melatonin, which has been shown to have analgesic effects and reduce anxiety (Wilhelmson et al., 2011). However, with any OTC supplement that is not FDA regulated, one must be careful that they are getting a quality product. Patients should refer to their doctor for suggestions. Also, according to the National Sleep Foundation, the time of day one ingests melatonin is just as important as the dosage. The most desirable effects come from taking it at consistent times in the evening or night (National Sleep Foundation, 2017). Apart from pain management, there are many steps patients can take to improve their sleep during recovery and in general. Many of them may seem like common sense, such as avoiding caffeine at night, but others are less understood within the general zeitgeist, such as avoiding caffeine even six hours before bed. Dark, quiet, and cold (around 62°F-68°F) sleeping environments are best for sleep architecture and sleep efficiency (Muzet, 2007; Chang, Aeschbach, & Czeisler, 2015). These factors can be problematic for individuals who want to sleep with a television on. For these patients, a white noise maker is suggested. Healthy dietary habits also improve sleep. For instance, avoiding excess saturated fats and eating more has been shown to lead to increased SWS, shorter SOL, and increased SE (St-Onge et al., 2016). Patients will also see improved sleep and decreased stress levels if they go to bed at a consistent bedtime and get up at the same time every morning. In other words, they need to prioritize their sleep and time manage in a way that allows them to get their 7-9 hours a night. Some patients often claim that they must stay up late and will catch up on sleep later, but the research suggests that people do not fully recover after a night “catch up sleep” and that there is a maximum of 30 hours of sleep debt that can be paid back (Rosenburg, 2001). Any damage that is accumulated after 30 hours becomes permanent. Sleep deprivation and poor sleep are problems that can be exacerbated by surgery anxiety and post-operation recovery. Risks of complications decreases with adequate rest and sleep. Pain management is especially important to helping patients get their much-needed rest, as it is the most common cause of sleep deprivation post-operation. Other steps can be taken to optimize sleeping environments and improve habits related to sleep, such as diet and time management. negatively affects sleep, circadian timing, and next-morning alertness, Proc. Natl. Acad. Sci. U. S. A. 112 (2015) 1232–1237. Closs, José. (1992). Patients’ night-time pain, analgesic provision and sleep after surgery. International Journal of Nursing Studies, (29)4. doi: 10.1016/0020-7489(92)90016-A. Of Psychosomatic Research, 20(4), 303-308. doi:10.1016/0022-3999(76)90081-7. Sleep. The Clinical Journal Of Pain, 21(5), 422-431. For back issues of the journal please see our web page.